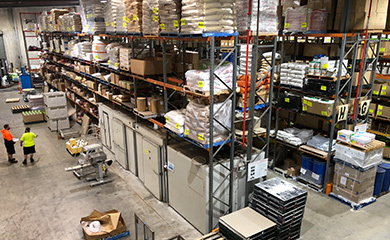 We pride ourselves in creating the highest quality, most flavoursome butchers ingredients available anywhere in Australia. 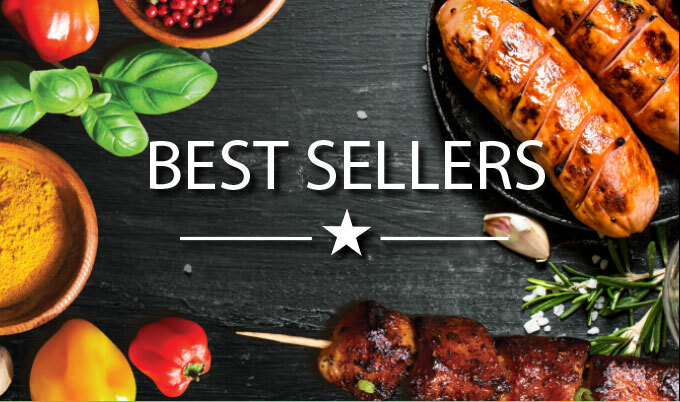 Our butchers products are backed by great service too. 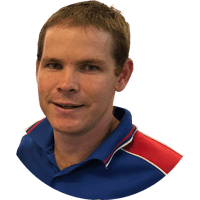 You can count on Denco. 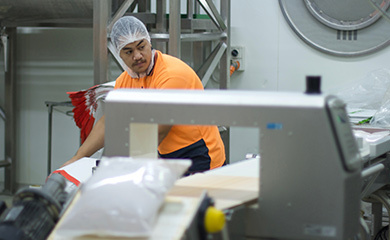 We manufacture all of our butchers ingredients at our Brisbane factory, adhering to the highest quality food safety and hygiene standards. 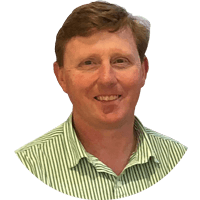 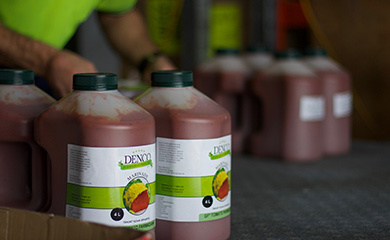 Denco provide ingredients, marinades and blends to butchers throughout Australia, we employ over 100 people to ensure that your products are delivered fresh and on time. 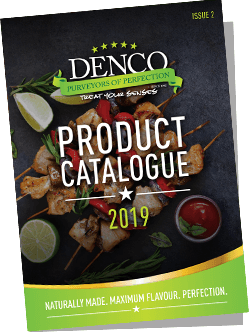 Each Denco product from marinades to sausage meals, is prepared with care and passion so that your products are perfect when they are delivered to you. 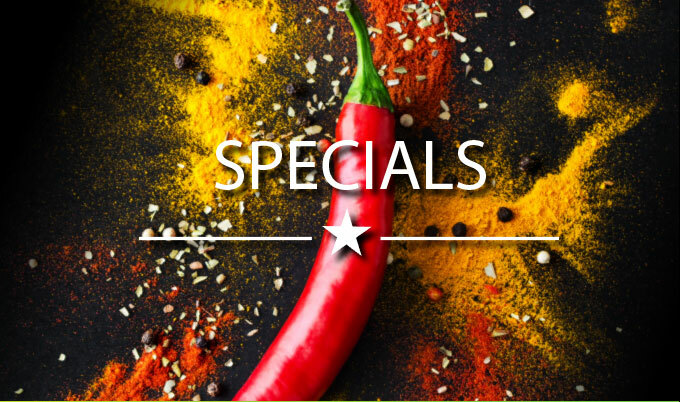 Call 07 3714 9600 and ask about creating a custom flavour.